Listing courtesy of Jenah Realty Group. 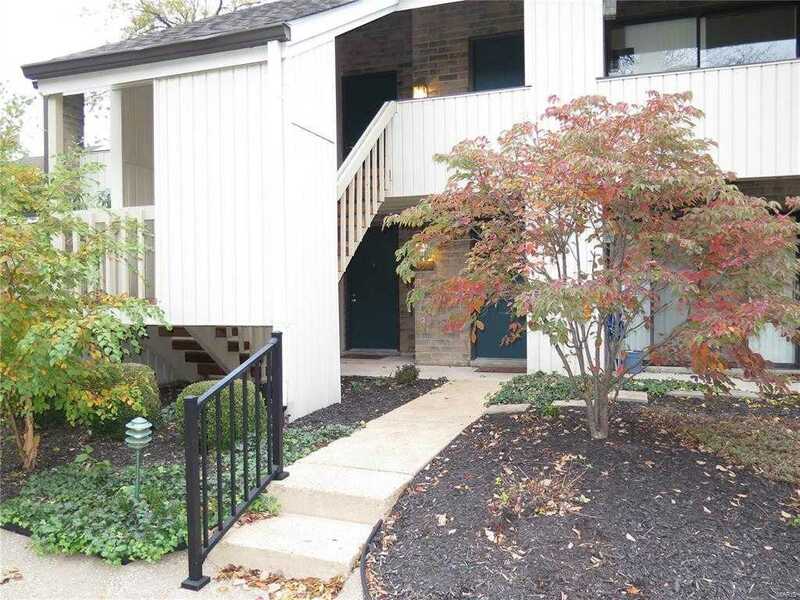 Sought after condo community in Creve Coeur (under $80K) within walking distance of everything. Ground level unit with Pool and patio with gas grill right outside door, golf course short walk away as well as shopping and restaurants. Conveniently located with easy access to Hwy 270 & 40. Nice sized living room with wood burning fireplace and sliding glass doors, in unit washer and dryer and 3 yr old furnace and A/C.